Just like a good tailgate party, your engine requires three basic things to get cooking, fuel, oxygen and heat. In your engine — hold the bratwurst — oxygen is delivered by the intake, heat by spark or compression, and fuel by the fuel pump. Before fuel gets to the cylinder, though, it passes through tubes and fuel filters, maybe one or two fuel pumps, and finally to the fuel injectors. If you’re having trouble starting your engine, a failure in any one of these areas could be the culprit, but can a fuel filter stop a car from starting? Can a Fuel Filter Stop a Car From Starting? Absolutely! Fuel Screen: Captures larger contaminants, over 25 to 400 µm, like rust, scale or dirt. Rotary Fuel Pump: Pressurizes the system, up to 15 psi, for carburetors, or 70 psi for fuel injection systems. Fuel Filter: Captures finer particles, from 1 to 75 µm, such as dust, pollen and silt. Diesel filters might separate water, as well. Fuel Pressure Regulator: Maintains constant fuel pressure, bleeding off excess to the tank. Mechanical Fuel Pump: On gasoline direct injection and diesel engines, bumps fuel pressure up to 4,500 to 25,000 psi. Fuel Injectors: Delivers precise fuel pulses to each cylinder, controlled by the engine control module. Seeing as the fuel can only take one path from the fuel tank to the fuel injectors — some components might vary, depending on year, make and model — it’s easy to see how a fuel filter problem can stop your engine from starting. How Can a Fuel Filter Stop a Car From Starting? 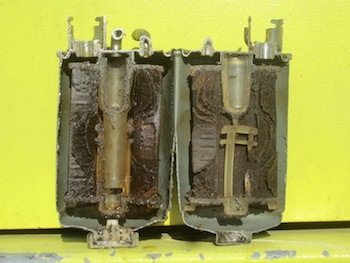 Fuel filter clogging is the most common fault, caused by excessive contaminants in the fuel. This is usually because whatever fuel source hasn’t been taking care of their own filtering equipment. 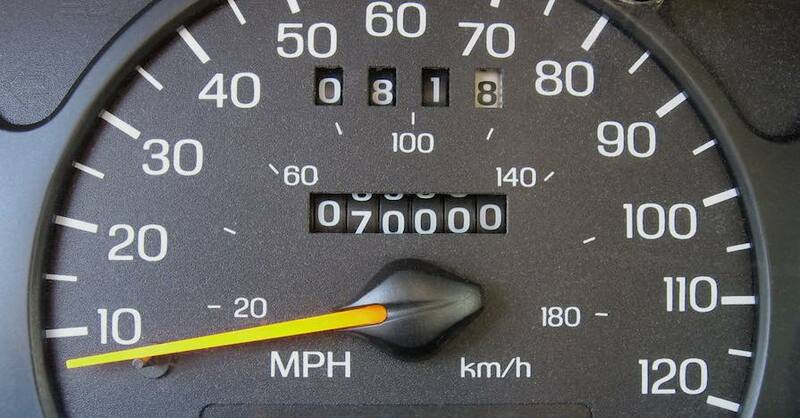 In high-mileage vehicles, this can simply be the buildup over years and years of operation — over 100,000 miles, a 30-mpg vehicle’s fuel filter will process at least 3,333 gallons of fuel. 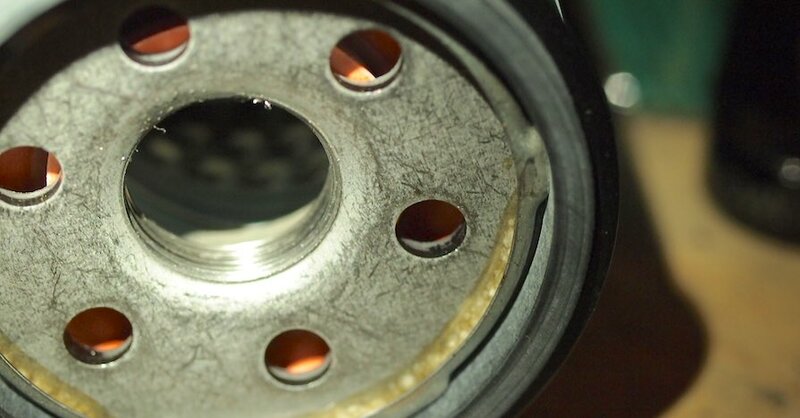 At first, a clogged fuel filter might manifest itself as a fuel trim problem, hesitation or poor performance, but eventually could cause cylinder misfires or starve the engine of fuel, preventing it from starting in the first place. While a clogged fuel filter might sideline your car for a day, there’s a bright side to your engine stalling out: Your clogged fuel filter was doing its job, preventing damage to other parts of the fuel system. Install a new fuel filter and you’ll be back on the road. 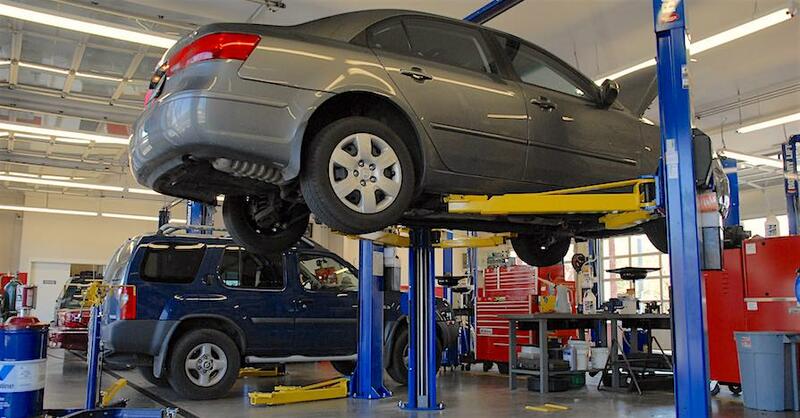 Check out all the fuel & emission system parts available on NAPA Online or trust one of our 16,000 NAPA AutoCare locations for routine maintenance and repairs. For more information on how a bad fuel filter can stop your engine from starting, chat with a knowledgeable expert at your local NAPA AUTO PARTS store.